A general place to ask questions or post topics of concern about SYS. Ask us questions about submitting a video here. Our latest videos will be discussed right here. Bench race about the professional Supercross and Motocross Series here. 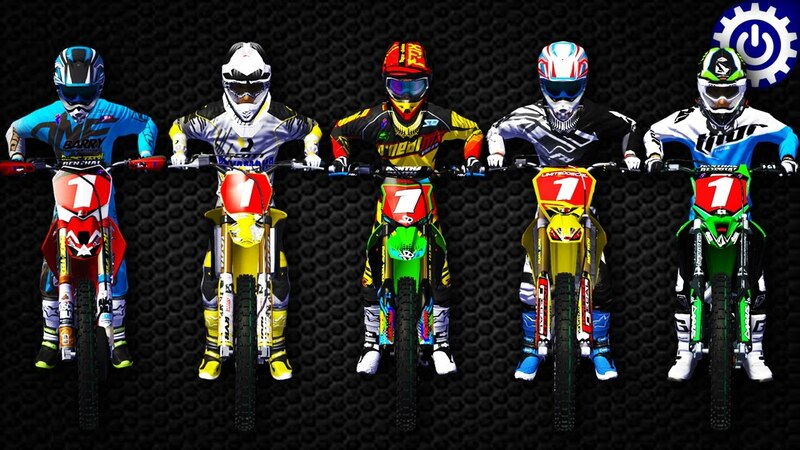 Post about your thoughts and options of the MXGP series right here. Talk about the various other races that go on around the world here. 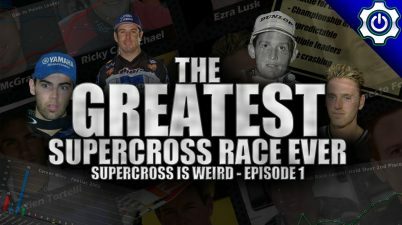 Talk about anything MXS related in here. What does MX Sim need to keep it fresh?! Discussion about racing series in MX Simulator. Post your pictures, renders and videos of MX Simulator in here. Post your tracks or discuss some of your favorite tracks in here. Bikes and Gear releases as well as your favorite releases of all-time go in here. Ask us for help in MX Simulator or post your tutorial ideas in here. Talk about anything motocross games related here. Host a series or get people together through here in various types of games. 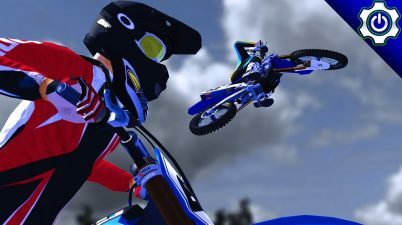 Post your favorite screenshots, videos and renders of Motocross games here. Ask us or the various members in here for help regarding an issue you have with an MX game. General talk of racing games goes on here. Discussed the newest racing games here. Form your racing leagues and discuss them right here. Post your favorite screenshots, videos and renders from racing games right here. Find answers to questions or ask them about any racing games problems you are having here. Talk about anything and everything related to other types of games in here! Talk about the latest non-racing games to hit the market right here. Ask us questions or discuss problems you've found in non-racing games here.